Ice road – looking towards the old Lamposaari fishing village. 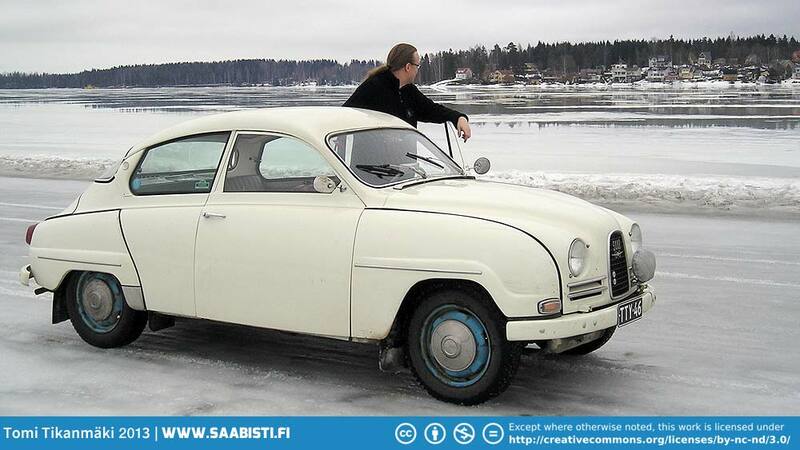 Previous imageSaab 96 1964 on ice road. Next imageEtelä-Karjalan Automuseo. Car Museum.